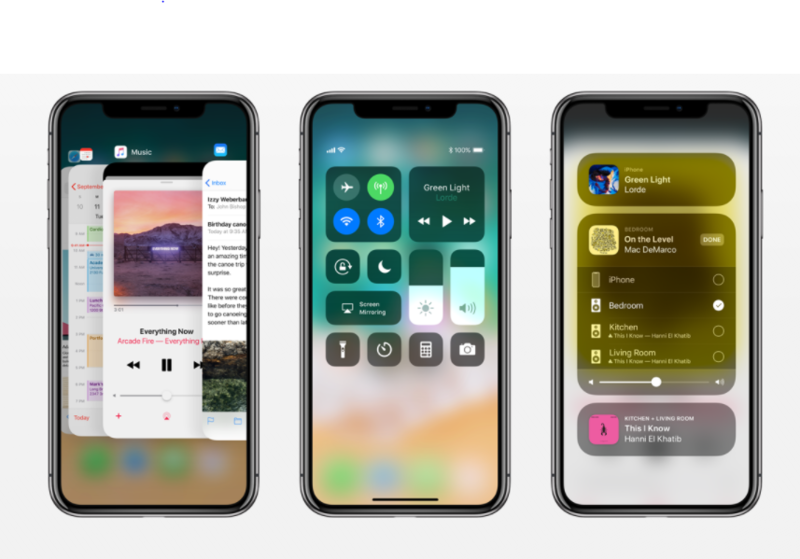 According to the recent report from Axios, some major updates of iOS 12 will come out in 2019. 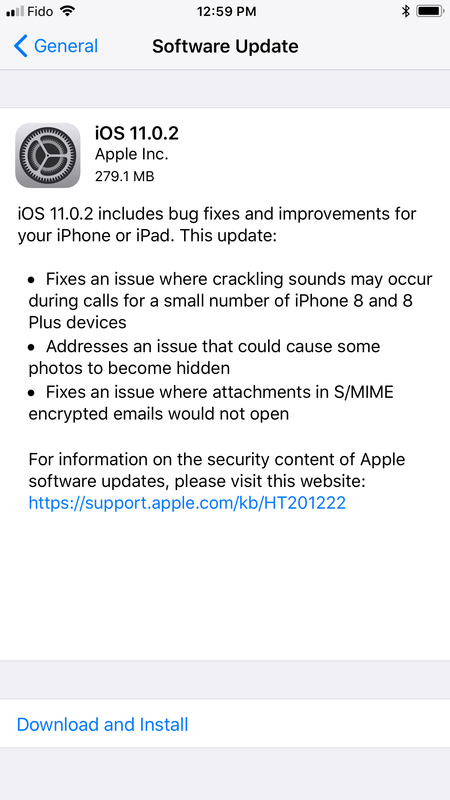 Apple will instead focus on bug fixing and stability of the upcoming iOS. 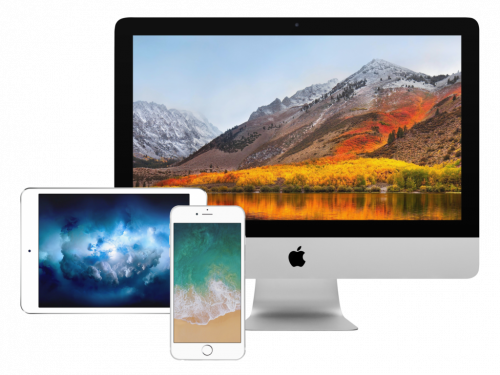 Apple has released iOS 11.3 public beta 1 as promised earlier and there are already some outstanding features. 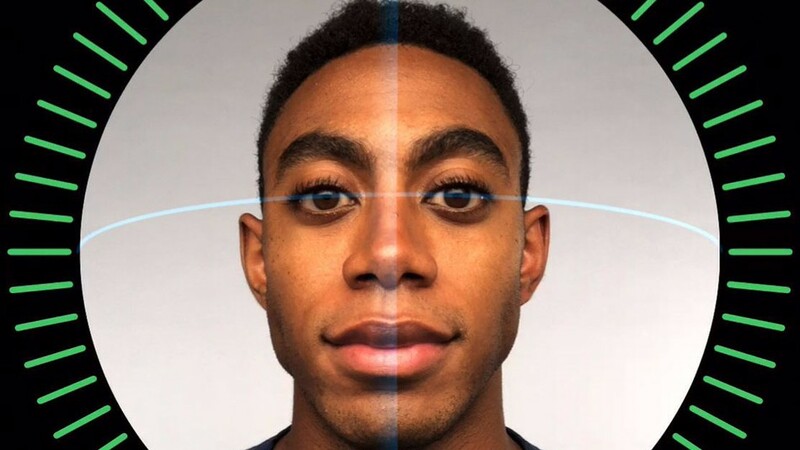 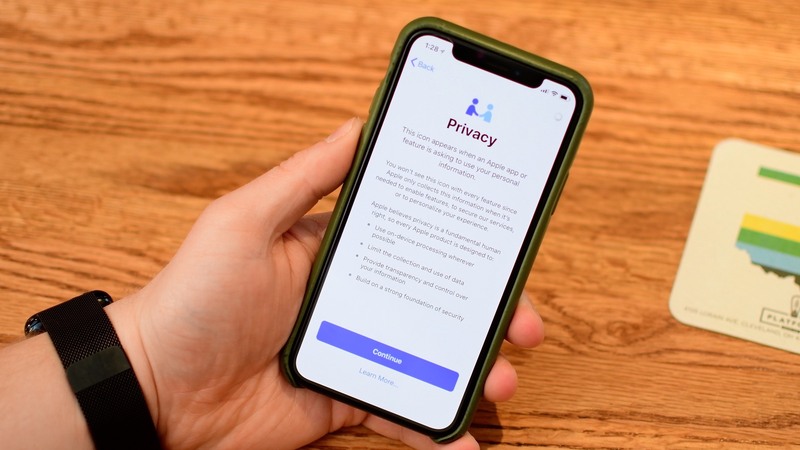 Earlier reports showed how Face ID was fooled with a twin, a child of the device’s owner and even a mask. 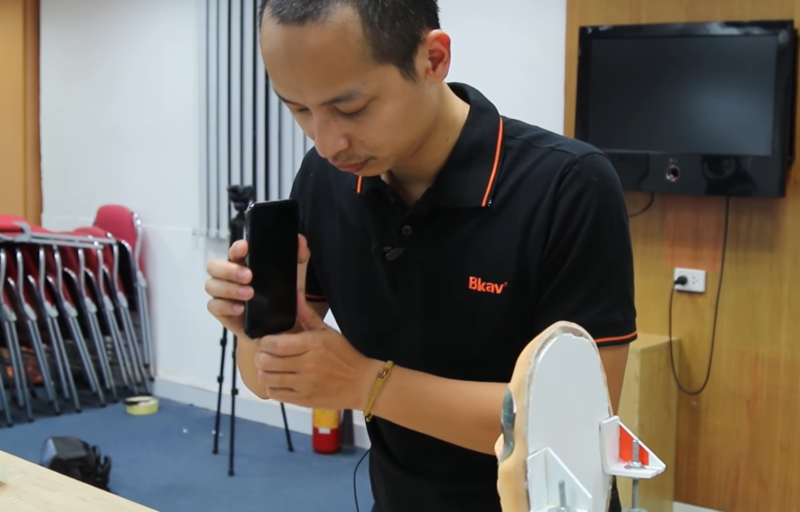 Another report of the Vietnamese company Bkav again showed how Face ID was fooled with a mask. iPhone X has been released about a week ago, the designers are already trying to imagine the next year’s iPhones. 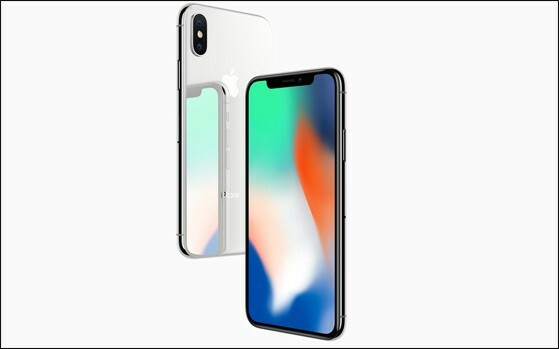 Here are the renders from Martin Hajek, who showed how the larger next year’s iPhone X may look like. 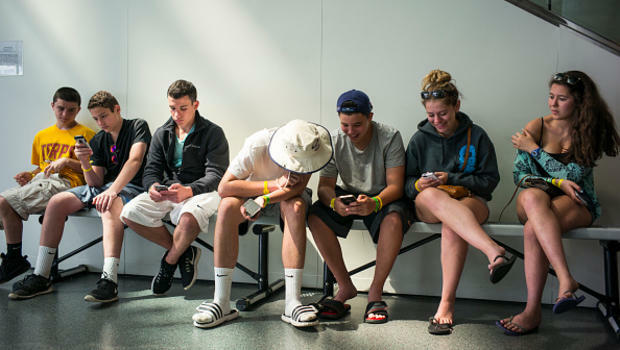 The investment firm Piper Jaffray held a survey showing why the retention level of Apple customers is so high. 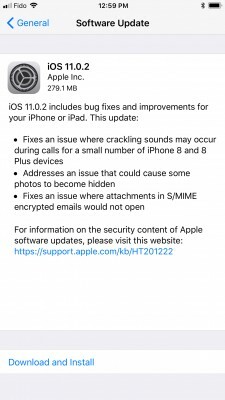 Apple has released another update to its iOS 11 that includes fixes to some issues the customers were complaining about. Apple seeds iOS 11.1 and macOS High Sierra 10.13.1 for testing purposes. Users registered in Apple Developer program can download these updates. 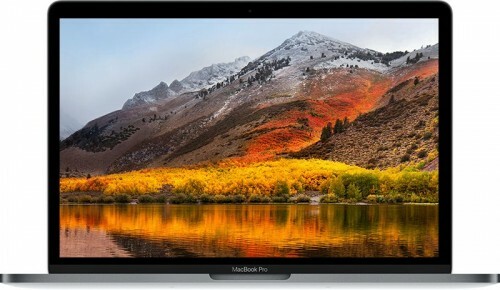 As soon as macOS High Sierra becomes available, you will be able to click on Apple logo — About this Mac — Software Update and download the new version. 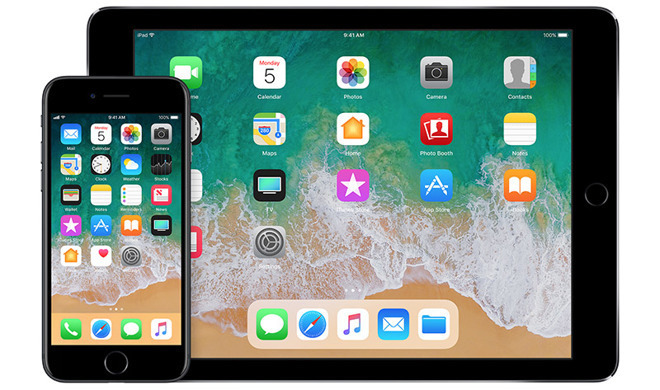 Apple released the official version of iOS 11. 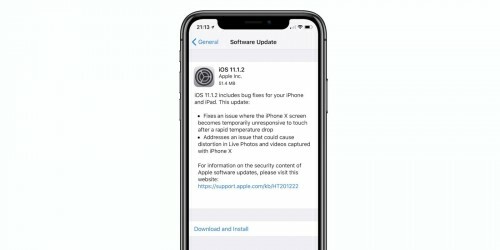 If you have installed Golden Master version, you won’t get the update notification, as GM is actually the same as iOS 11. We made a list of interesting iOS 11 features you’ll like. As customers are worried about the new authentication method, Craig Federighi continues speaking about Face ID. He ensures that Face ID will be reliable and secure as Touch ID. 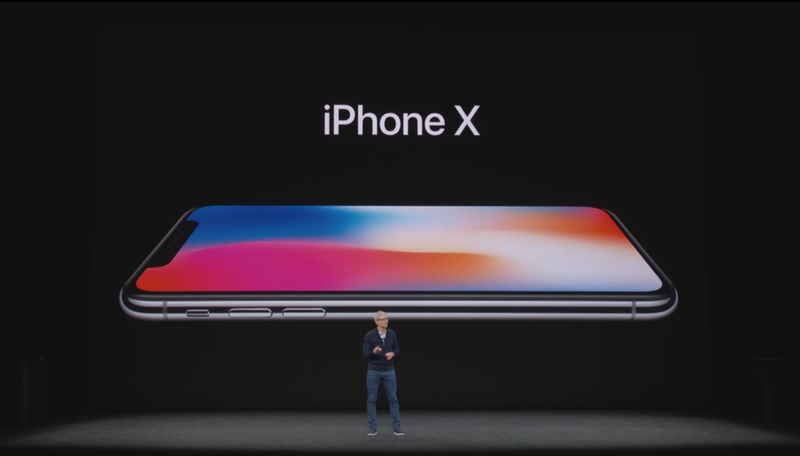 Apple has introduced its new products on Special Apple Event in Steve Jobs Theater. Everything we expected from this event is confirmed. 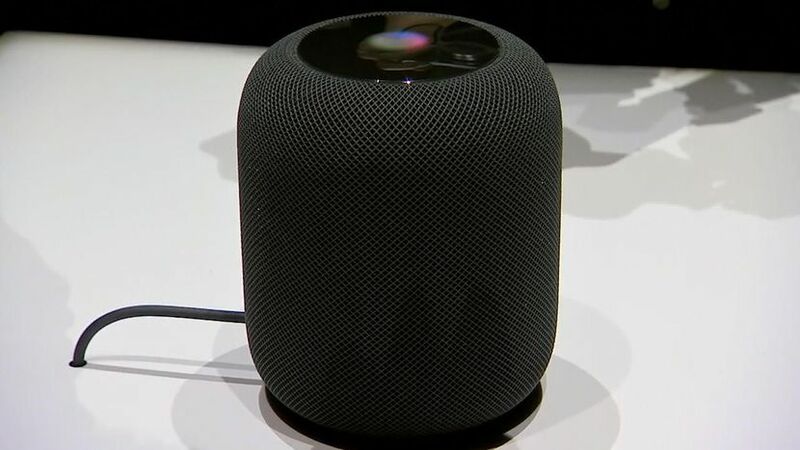 The smart speaker will be released in December but it has recently surfaced in several locations in China and California.